Appleford-on-Thames is a village and civil parish on the south bank of the River Thames about 2 miles (3 km) north of Didcot, Oxfordshire. 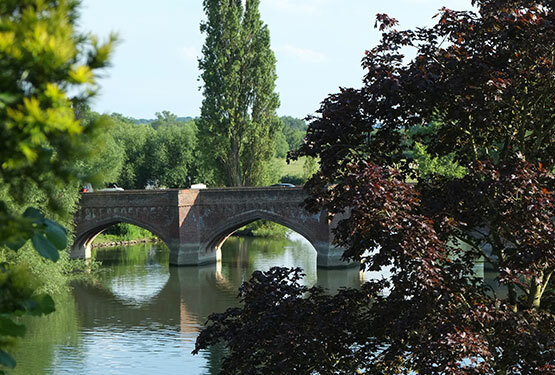 It was part of Berkshire until the 1974 local government boundary changes. The 2011 Census recorded the parish’s population as 350. 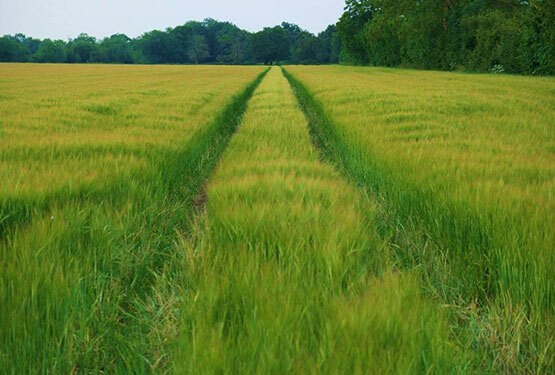 Evidence of Romano-British settlement has been found in a field south of the parish church plus ceramics and human burials of the same period at Manor Farm. In 1968 the Appleford Hoard of 4th-century Roman artefacts was found. It includes Roman coins, pewter ware, and ironomongery including tools, a chain and a padlock. The hoard is now in the Ashmolean Museum, Oxford. 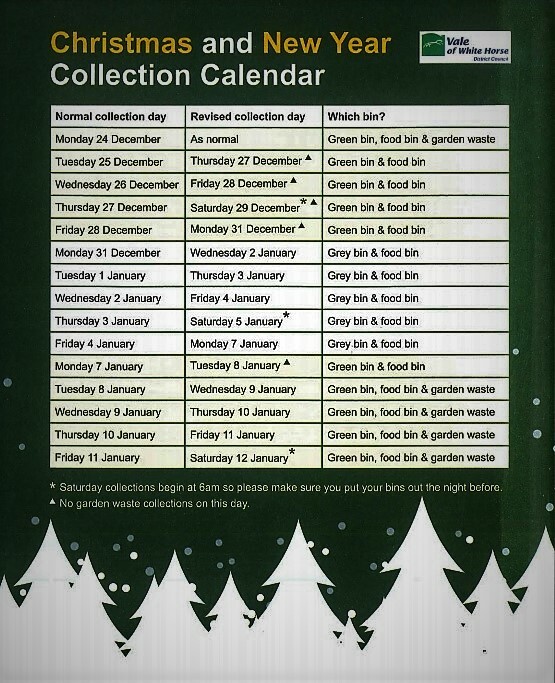 Click here to view the Xmas bin collection timetable. 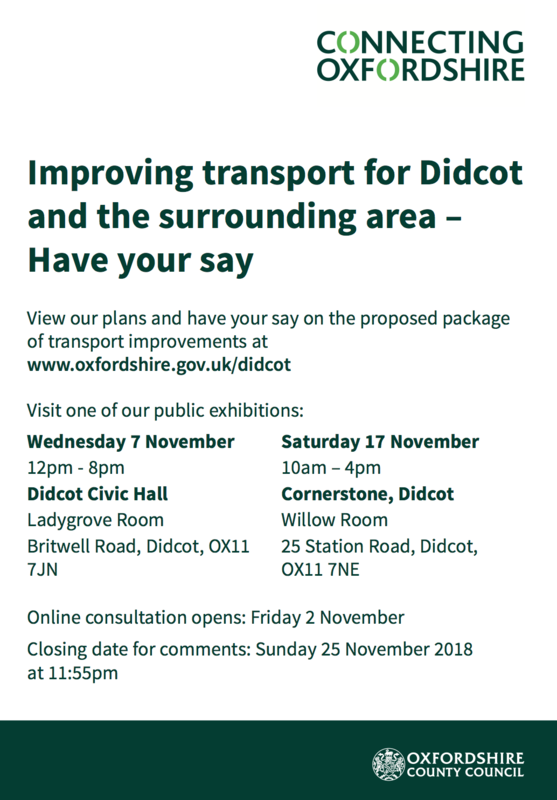 Oxfordshire County Council is running a public consultation to share our latest transport infrastructure plans designed to support planned growth within Didcot and the surrounding area. We are holding two exhibitions. 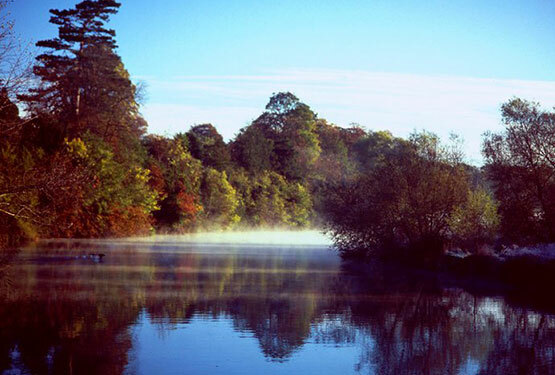 Please come along to view the plans and have your say on the proposed package of schemes. 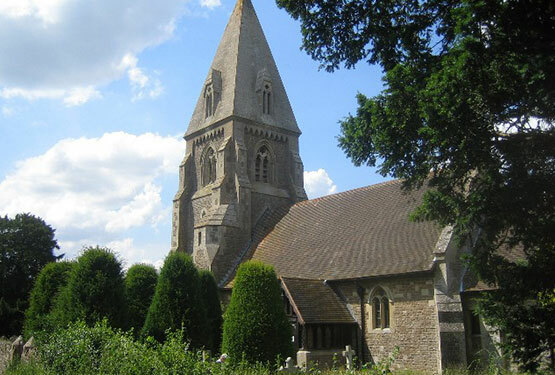 Appleford Church is a landmark for miles around. 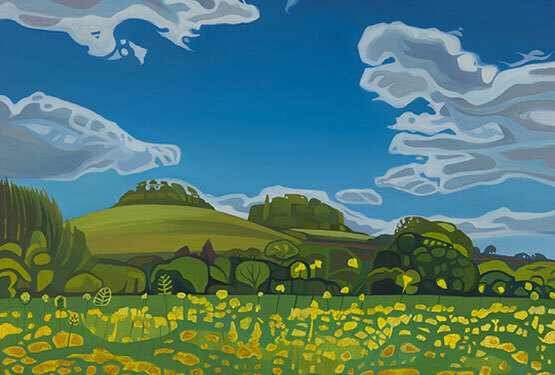 Its tower and spire stand out boldly and prominently from the flat, open landscape of this part of South Oxfordshire, once North Berkshire. Contact information and Parish Council downloads can be found here. Including meeting minutes and useful links. Support your local station and use the train! 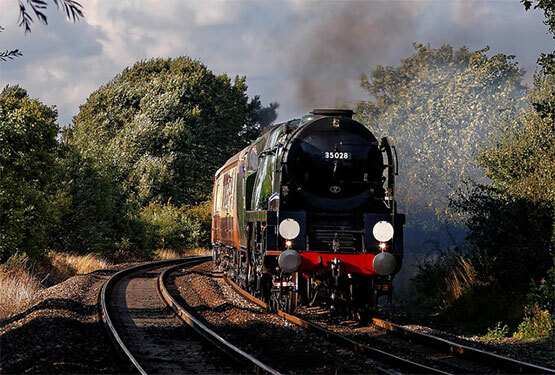 Click here to see a list up to date train times and connections along with other useful links. Download our annual reports and deeds here! More information about the Appleford Allotment Association will be added here soon! 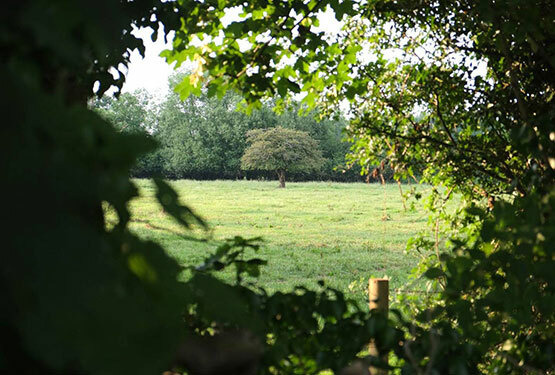 Bachport is a campaign group strongly opposing the development in Clifton Hampden of a 104-hectare gravel extraction pit and concrete processing plant on greenbelt land. We will soon be able to offer online booking for village hall hire. All bookings will be confirmed by the administrator.